We regret to inform that the EMMA FOR PEACE workshops scheduled for today has been cancelled because of the bomb alarm in the Teatr Wielki- National Opera.  Lech Walesa Institute, co-organizer of the summit regrets that this situation occurred and we apologise for any inconvenience.. Please note therefore that the earlier celebration of the 13th World Summit of Nobel Peace Prize laureate proceed smoothly.